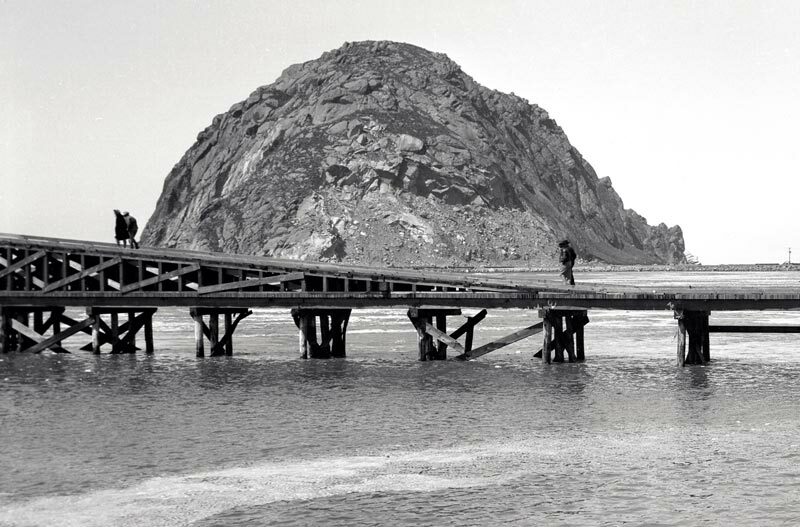 Do you have memories or memorabilia of Morro Bay during World War II? If so, the Historical Society of Morro Bay is looking for your help in planning a special Veterans Day celebration, set for Sunday, Nov. 8. The event will focus on the Pacific Fleet’s amphibious training command at Morro Bay. In the mid-1940s, thousands of military personnel came to Morro Bay for training in preparation for deployment to the Pacific. The military provided many improvements to the harbor area that are still in use today. In preparation for the November event, the Historical Society is reaching out to people who lived in the area or had family in the area during World War II who can contribute photos or stories related to how the training base changed the landscape and the economy of Morro Bay. Anyone who has information to share is asked to contact the Historical Society of Morro Bay at MorroBayHistorical@gmail.com or (805) 399-2772 as soon as possible. The celebration will be from noon to 2 p.m. Sunday, Nov. 8, at the Veterans Memorial Building, 209 Surf St., Morro Bay. It will include lunch, photo displays, presentations, an opportunity for camaraderie and information on how to preserve your own military history. Those wishing to attend can RSVP to (805) 399-2772. For more information about visiting Morro Bay, check out the Morro Bay Travel Guide.